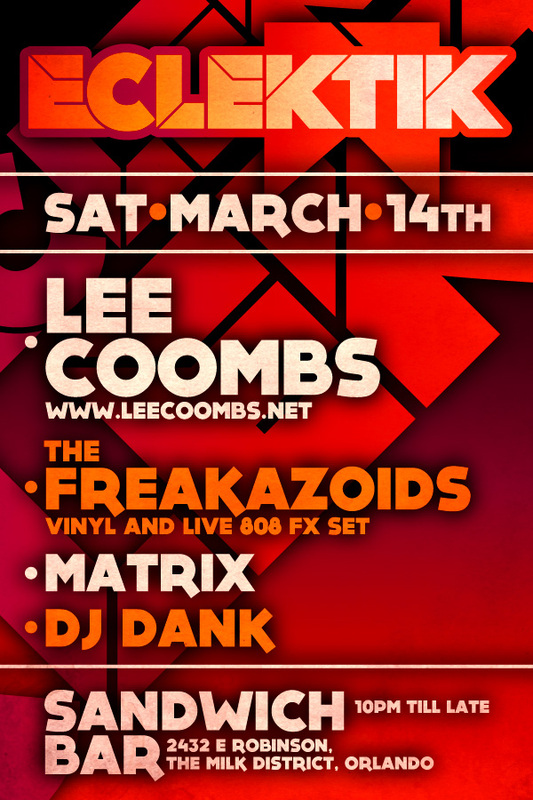 Lee Coombs headlines Eklectik, Orlando Sat 14th March! I have a special gig at Sandwich Bar on Sat March 14th. I will be doing two sets. 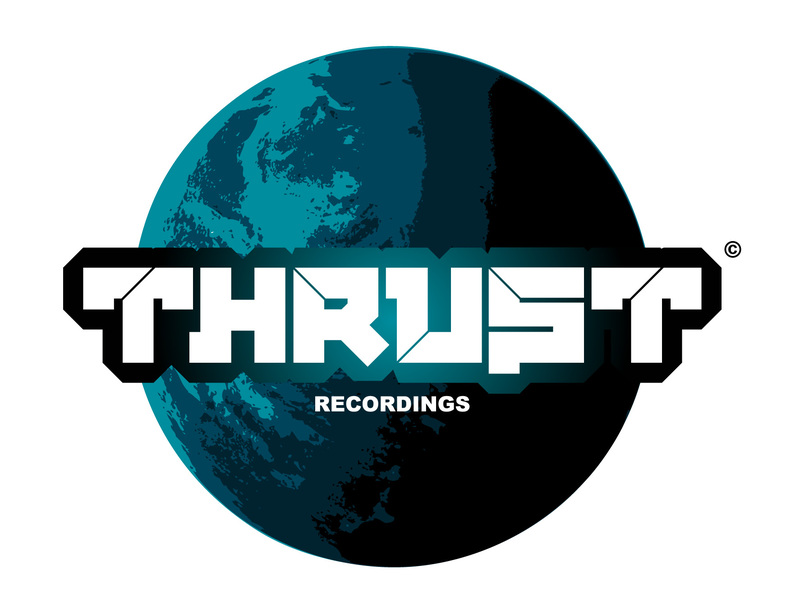 The first as myself playing all things Breaks, Tech and Funk and then the second as my alter ego The Freakazoids! Where i’ll be bring live 808 drum machine and FX to the party!! !